With the introduction of the turbo 2.5-liter engine in the Legacy last year, Subie performance nuts finally had what they wanted – almost. 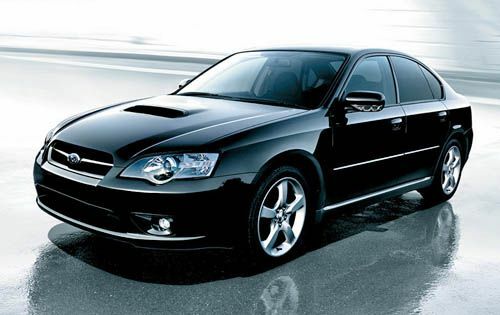 The Legacy still lacked some of the added performance hardware to take full advantage of the new engine’s added power, and finally for 2007 it all comes together in a more cohesive package, dubbed the Spec.B (note the strategic lack of a space). 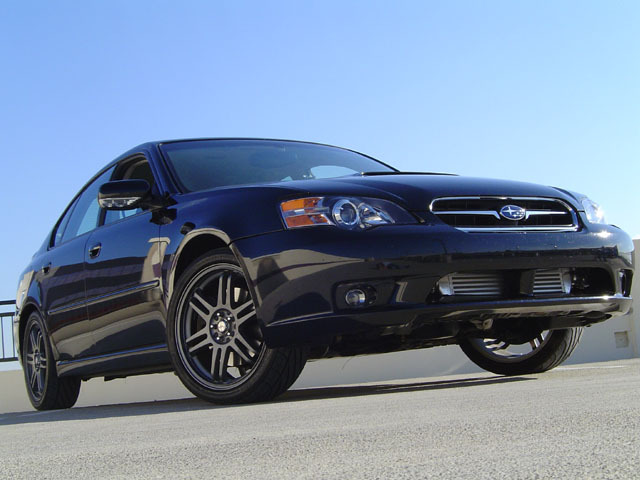 The 2007 Spec.B, which goes on sale in August, attempts to be to the Legacy range what the WRX STi is to the Impreza range – a sport sedan that’s geared toward high-performance. While it doesn’t sacrifice nearly as much comfort as the STi, nor does it have the STi’s peaky, high-boost engine, the Spec.B does get serious hardware from the STi, in the way of a heavy-duty six-speed manual gearbox, along with a four-pinion front differential and a rear Torsen limited-slip differential. The 2.5-liter turbocharged four carries over into the Spec.B with no significant changes versus the GT Limited model that otherwise tops off the model range. 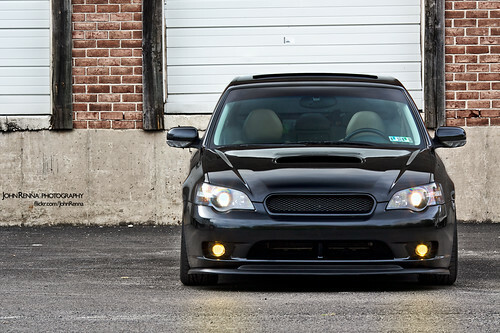 A new-design turbocharger is used for ’07, though boost remains the same, at a peak of 13.5 psi (versus 14.5 psi in the STi). Actual output of the engine doesn’t change for 2007 either, though it’s now rated 243 hp (versus 250) and 241 lb-ft of torque (versus 250 for ’06) due to the new SAE system. Serious performance cars don’t have automatics, right? Well, the Spec.B plays to that, offering only a six-speed manual. If you still want the turbo powertrain, a five-speed automatic is available on the GT Limited.